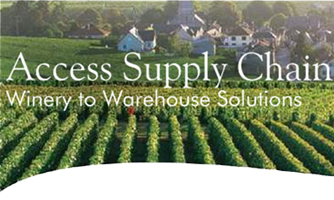 Access Wine Service is a division of Access Supply Chain Services. Copyright © 2016–2017 Access Wine Service. All rights reserved.